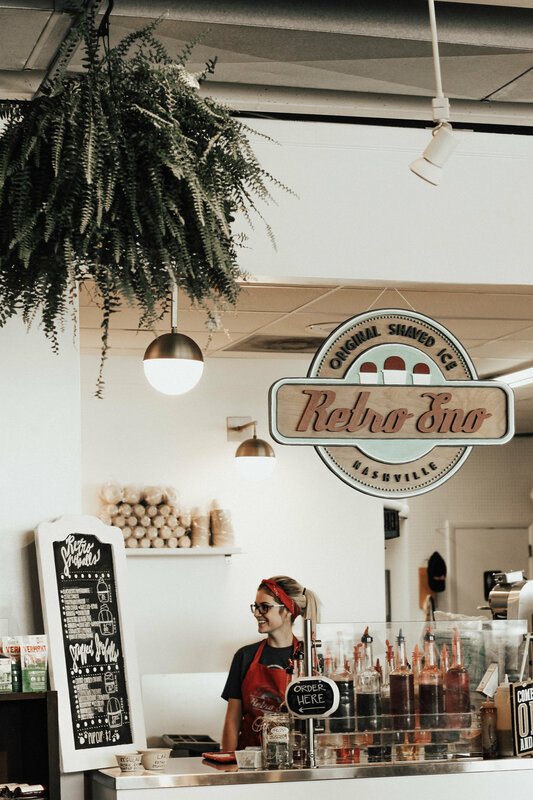 See you soon at our sno shop inside hendersonville produce! Having a party? book the truck at your next event!